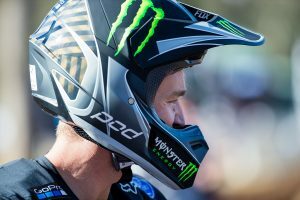 Dyce and Brewster make up two-rider squad in MX1 and MX2 categories. 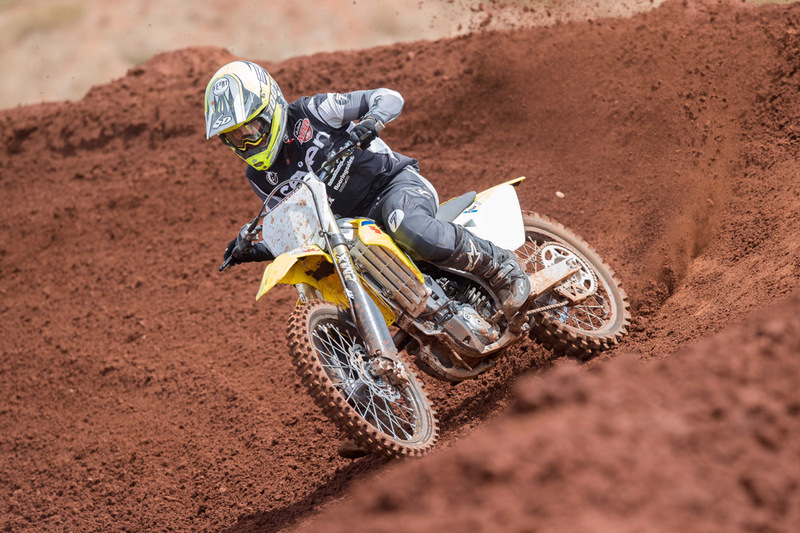 SB Motorsports and Suzuki Motorcycles Australia will form a new-look SB Motorsports Suzuki Ecstar Race Team for the 2019 Pirelli MX Nationals and Australian Supercross Championship, the Victorian operation has confirmed. 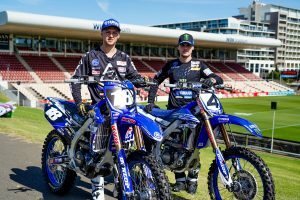 The squad will field 2017 MX Nationals MXD champion Cody Dyce in the premier class for his maiden outdoor campaign in MX1, while Josh Brewster will pilot the all-new 2019 RM-Z250 in MX2 as a potential third rider is still to be determined. 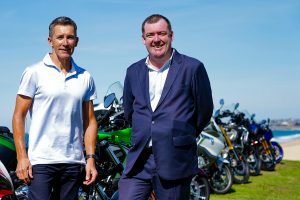 The new partnership with Suzuki and its genuine oil Ecstar is an exiting new platform for team manager Scott Brewster, which will see the outfit navigate its support through local dealerships Byrners Suzuki and Vern Graham Suzuki. The opening round of the Pirelli MX Nationals is scheduled for 17 March at Appin in New South Wales, which commences the 10-round series that will be hosted over eight weekend.